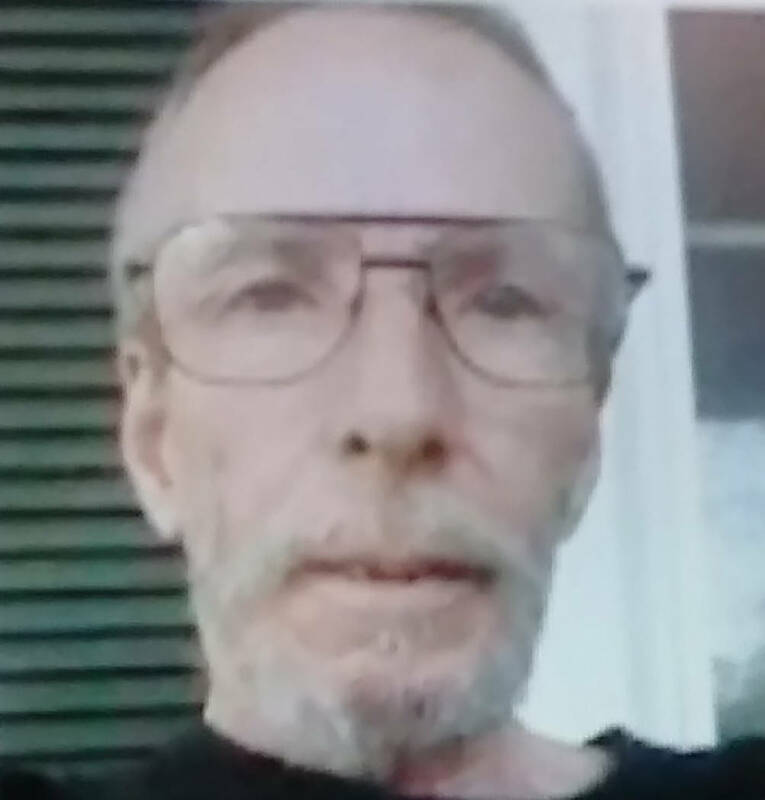 Nye County Sheriff’s Office detectives are investigating the disappearance of a 62-year-old resident. Special to the Pahrump Valley Times James Dean Remster was last seen in Tonopah back in early December. The 62 year-old had plans to board a bus for a trip to Tennessee at the time. Anyone with information on his whereabouts is urged to call the Nye County Sheriff's Office at 751-7000. Horace Langford Jr./Special to Pahrump Valley Times file The case is under investigation by the Nye County Sheriff’s Office. As stated in a news release, James Dean Remster went missing on Dec. 3, 2018. Remster is described as 5 feet 11 inches, weighing 130 pounds, with graying blond hair and blue eyes. He also has a tattoo of a pyramid, with the name Jim on his right arm. Remster was last seen in Tonopah, Nevada, according to authorities, who said the last information they received was that he was supposed to be boarding a bus to Tennessee. 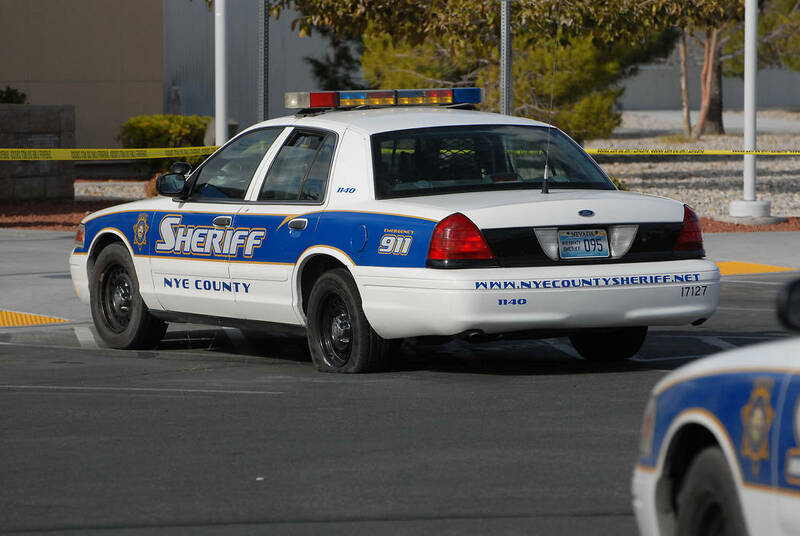 The Pahrump Valley Times inquired about the nearly two-month delay between the date of Remster’s disappearance and the sheriff’s office news release issued last week. “They were working leads, and then it came to a stalemate,” said Lt. David Boruchowitz. Additionally, the sheriff’s office reported the investigation had been ongoing. Anyone with any information on his whereabouts is urged to contact the Nye County Sheriff’s Office at 775-751-7000 or call the “Bring Our Missing Home” tip line at 810-294-4858.